Sociopaths are identical and predictable. 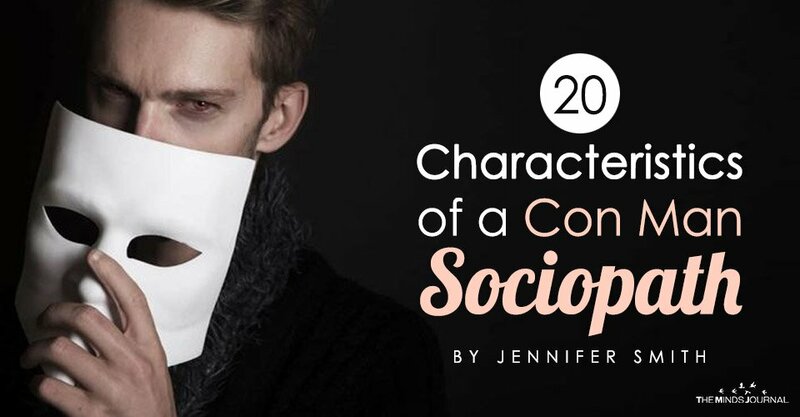 Understanding the characteristics of a sociopath changes everything. Characteristics of a sociopath are distinct. There’s a good reason for this: a sociopath has a brain significantly different from yours or mine. Their brains are structured so that they have no feelings of like, care, or consideration for anyone. Being an antisocial psychopath includes having no conscience. Other people hold no meaning to them aside from using that person for the sociopath’s personal gain. This means they’re what’s commonly called a con man. There’s hard science to demonstrate the difference in their brains. Brain scans by neuroscientists reveal the portions of the brain attributed to feeling love, and compassion just doesn’t function in sociopaths. There’s basically nothing there. Where love would be there’s white noise. The connection between themselves and others isn’t made of concern or care. We really can’t call how they feel about us a “connection” since they see us as a “natural resource“ that they have every right to use as they like. The word, “exploitation” comes to mind. Sociopaths have no feelings of love. This is really hard for us to believe. It’s humanly impossible to absorb the reality that there are people who look human, just like us, but are missing the “humanity chip” all in one moment. Taking this is a process. Sociopaths embed themselves into people’s lives to take, use and do whatever they want; it’s how they spend every single day; this is their “work”. How Do Sociopaths Do What They Do? When individuals operate without a conscience they are able to do horrible things we would never dream of doing, and there is no moral compass or guilt feelings to stop them. In order to hook and take from targets, every sociopath uses the same little tricks and misleads and lies. This takes effect in one-on-one relationships and where ever there’s a sociopath in a group or organization. In a true love faux-lationship and in any setting, the crazy plays out in five stages. There’s no deviation from this pattern – it might be carried out over five days or 50 years with any particular morsel of prey – but there’s no variation in the way a sociopath function. Everything is about their own survival. We are their livelihood. We may not get it yet. It takes time to recognize something we never imagined existed, and frankly, our experience with them is traumatic – and so is coming to terms with what they are. So many give credit to the sociopath as a master at the antics they pull. In reality, sociopaths have very limited thinking. They’re all alike. Predictable. They feel only: Want, and then glee when they get what they want, anger when it’s threatened or taken away, and fear – great fear of being caught or exposed. That’s something they don’t like us to realize. Their all-consuming fear of exposure is rooted in the simple fact that if they’re exposed it interferes with them getting what they want.